Outstanding low cut style with water resistant upper. Lightweight, strong and flexible design allows you to work in confirm. 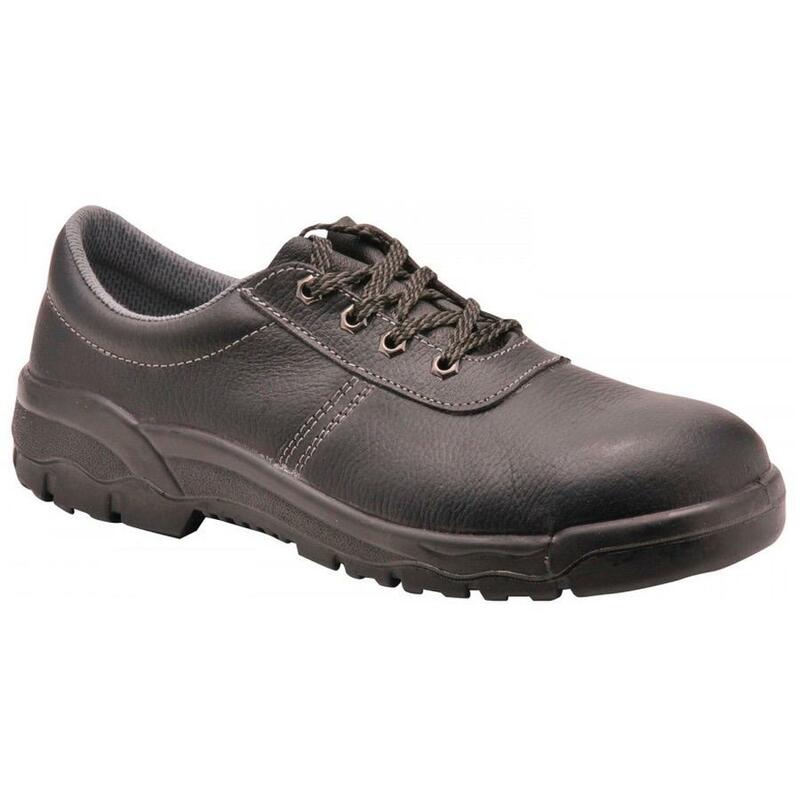 Steel toecap and midsole features in this safety shoe ensure your feet are safe from impact and compression.